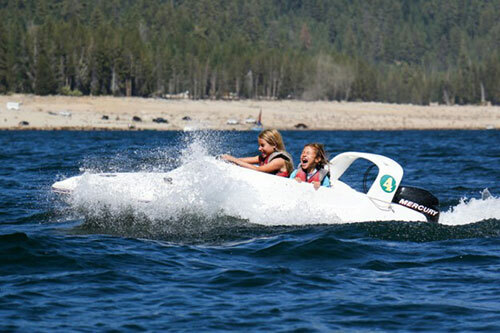 While your child is at camp, you’ll be able to view daily photos and news from camp. This is a great way for you to see what is going on at camp, and it may help you relax to see your child and other campers having fun. It’s also reassuring to know what your child is doing at camp. When you write them letters and emails, you can mention things you see going on at camp, such as special events, activities, and outpost trips. One special thing about camp is that it is one of the only places where children and parents exchange hand-written letters. Campers love receiving letters and postcards from home, so be sure to keep a steady stream of mail coming to your camper. Let friends and relatives know your camper’s address at camp, so they can send mail, too! While is it difficult for parents to go for two weeks without hearing their child’s voice on the phone, remember that the independence your child is gaining is invaluable. Letters you receive from your child while they are at camp may be some of the only written memories you will have from their childhood. Save them! Independence: The chance to build confidence in their ability to be away from parents. Break from electronics: The opportunity to live electronics-free and focus on building face-to-face relationships skills. Fun & Relaxation: Two weeks of non-competitive fun, and a much-needed break from the stresses of school, competitive sports, and busy schedules. Friends: New friends campers make at camp often become year-round, life-long friends. Campers meet kids outside of their own school and city. Many parents have told us that they spend their child’s first camp session glued to their computer, waiting for photos to be uploaded. 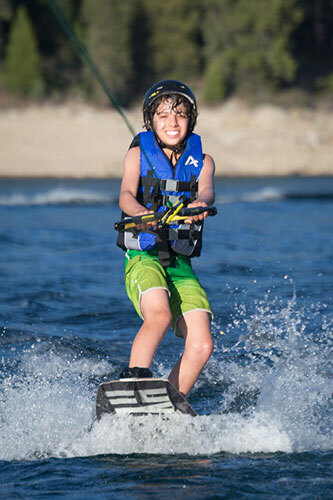 While we encourage you to check the photos regularly, we also encourage you to take your child’s camp time to have some quality experiences yourself. While your child is at camp, it’s a great time to do projects and trips that are not kid-friendly. Take the time to treat yourself to some fun, friends, and growth while your child is doing the same at Camp! Please email us or call the camp office at 800-554-2267.